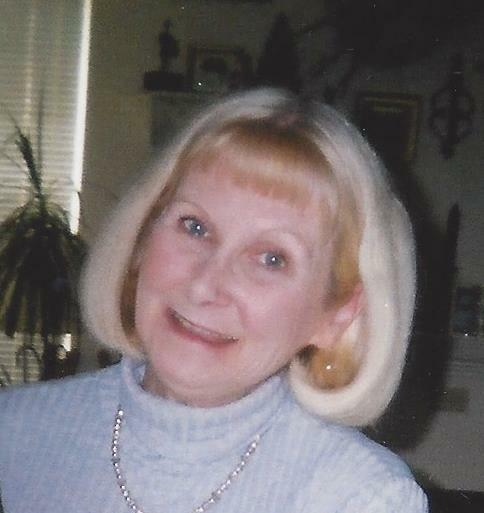 Kathleen F. Baczynski, 69 of Valparaiso, passed away Thursday, June 14, 2018. She was born June 9, 1949 in Chicago, Illinois to Richard and Shirley (Sheppard) Fleming. On October 23, 1976, she married Joe Baczynski who survives. Also surviving are her children Christopher and Breanne Baczynski both of Valparaiso, her grandchildren Colin Meyers, Bianca Mansfield and Jaymyn Mansfield, three sisters Linda (Fleming) Kennedy and her husband Kevin, Colleen (Fleming) Barrett and her husband Gerald, and Patti Fleming. She is also survived by nieces, a nephew, grandnieces and a grandnephew. She was preceded in death by her parents. Kathleen was a retired teacher. She was a teacher Thornridge High School in Dolton, Illinois and Thornwood High School in South Holland, Illinois. She also worked in the advertising department at Star Newspaper Publication and enjoyed painting and cooking. Funeral services will be at 5:30 PM on Thursday, June 21st at Bartholomew Funeral Home, 102 Monroe St. in Valparaiso. Fr. Christopher Stanish will officiate. Visitation will be on Thursday from 2:00 PM until the time of services. Memorial contributions can be made to the family.